Saab always built unusual and perhaps even idiosyncratic cars, but it was also anchored by a sense of rationality. Sure, it put keys in weird places and used unconventional drivetrains (two-stroke threes, V4s, and longitudinal front-drivers) but it always had good, rational reasons for doing so. 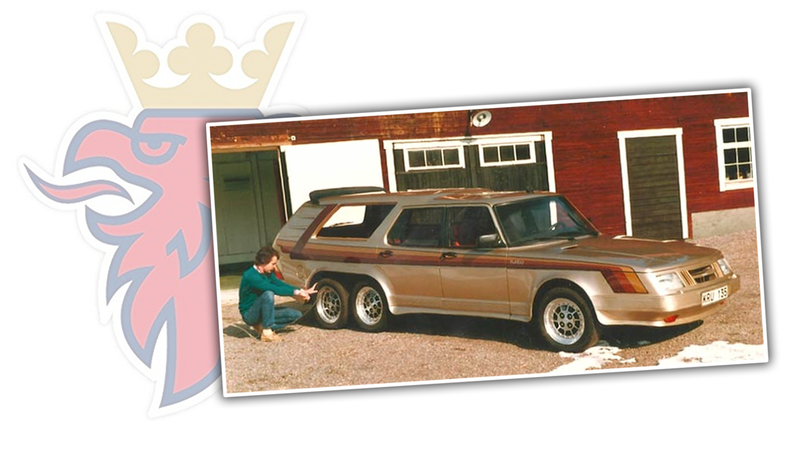 That’s what makes this Saab 906 Turbo custom car so amazing—it’s a Saab, freed from rational thought.